From Fr. 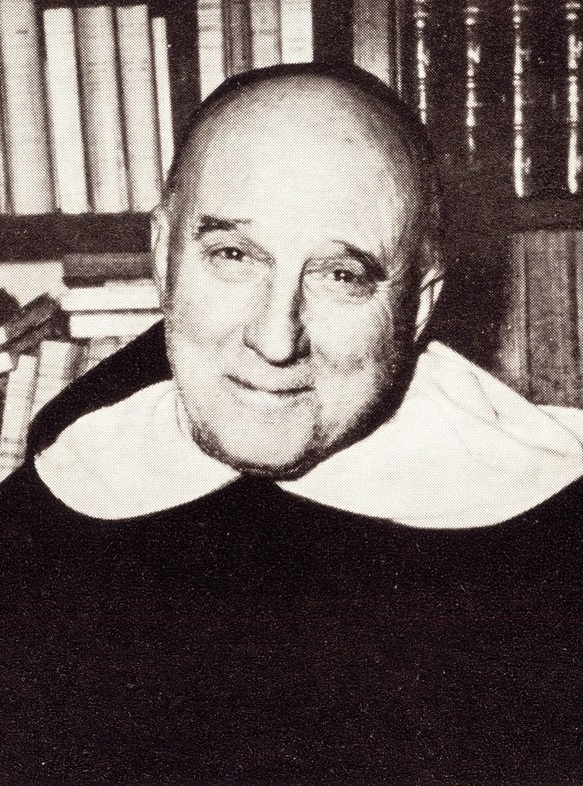 Réginald Garrigou-Lagrange, O.P. 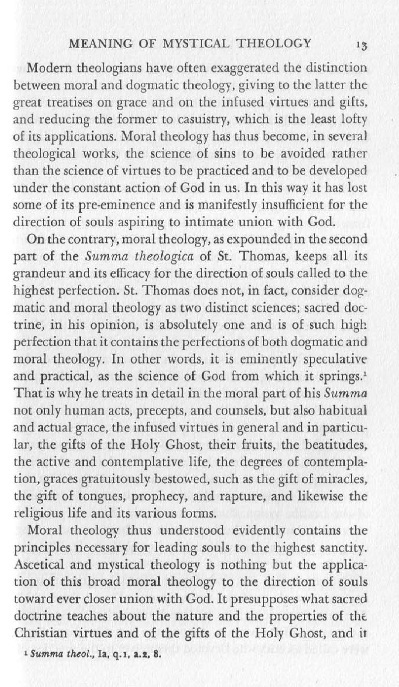 - Christian Perfection and Contemplation, pp. 12-14. Pre-order the volume and be the first to write a review on Amazon.com!!! Dr. Romero's Translation of Hugon's Cosmology Now in Print!!! Hugon's Cosmology is one of the most methodically rigorous manuals of natural philosophy in the Latin scholastic tradition. 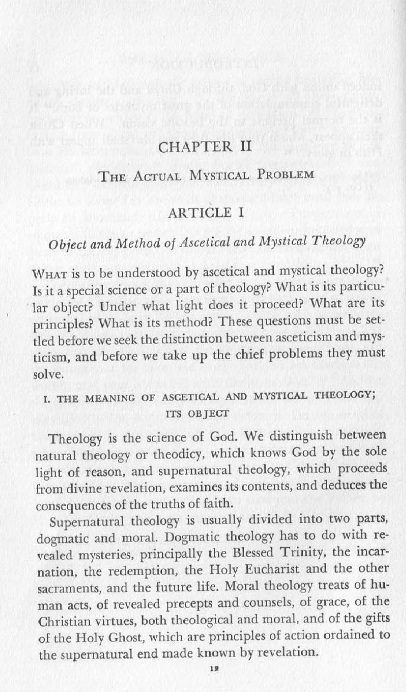 It was a standard philosophy textbook in seminaries during the first half of the 20th Century, the kind of textbook that formed the young minds of men like Alfredo Ottaviani, Garrigou-Lagrange, Marcel Lefebvre, and Joseph Fenton. And thanks to the Ite ad Thomam Translation Project it now is available in English translation. With this manual you will learn to use the scholastic method. 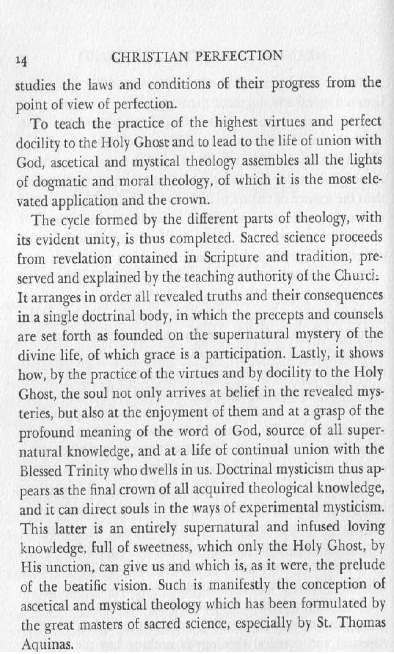 Don't just believe what Thomists hold; learn to demonstrate it! Order a copy now from Editiones Scholasticae!! !